Chokyi Nyima Rinpoche will once again grace Gomde California with his loving presence this summer of 2019. In this very special visit, we will honor Rangjung Yeshe Gomde California’s 21st Anniversary with an Ocean of Amrita puja, five days of teaching and practice, and a celebration of our dharma teachers, our precious land, and our history. We will also share our plans for a flourishing future campus, temple, and retreat facilities. Check-in will open on Saturday, June 29th, at 3pm. 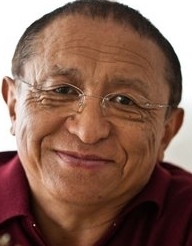 Lama Tsultrim will offer an evening teaching on the practice of the Ngakso puja following dinner. Sunday is our annual Ngakso puja (Ocean of Amrita) for the repairing of broken commitments lead by Chokyi Nyima Rinpoche. There is an option provided for people to register for the puja only. The main teaching portion of the program will run from the evening of July 1st through mid-day July 5th. 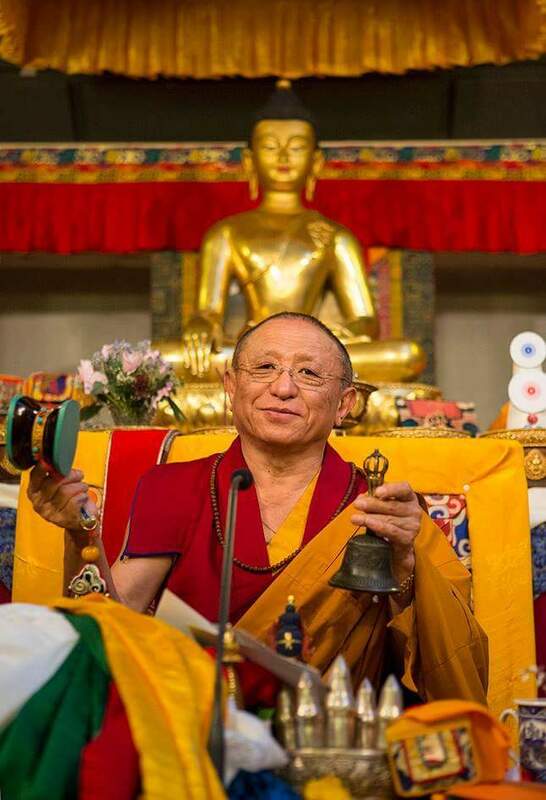 Rinpoche has stated that he will teach on a topic of his choice and that he will determine if any empowerments will be offered. We expect off-site accommodations to be challenging on June 29th and 30th due to a local music festival. If you wish to stay off-site, we encourage you to check with local hotels that suit your needs well in advance. Further local accommodations should open up by July 1st. We are aware that this event falls on the week of the Fourth of July. We hope that this coincidence gives sangha members who otherwise would not be able to take a week off of work a further opportunity to attend the teachings. We look forward to warmly welcoming our sangha members, near and far, to our splendid retreat land. Chokyi Nyima Rinpoche sends his love and blessings.